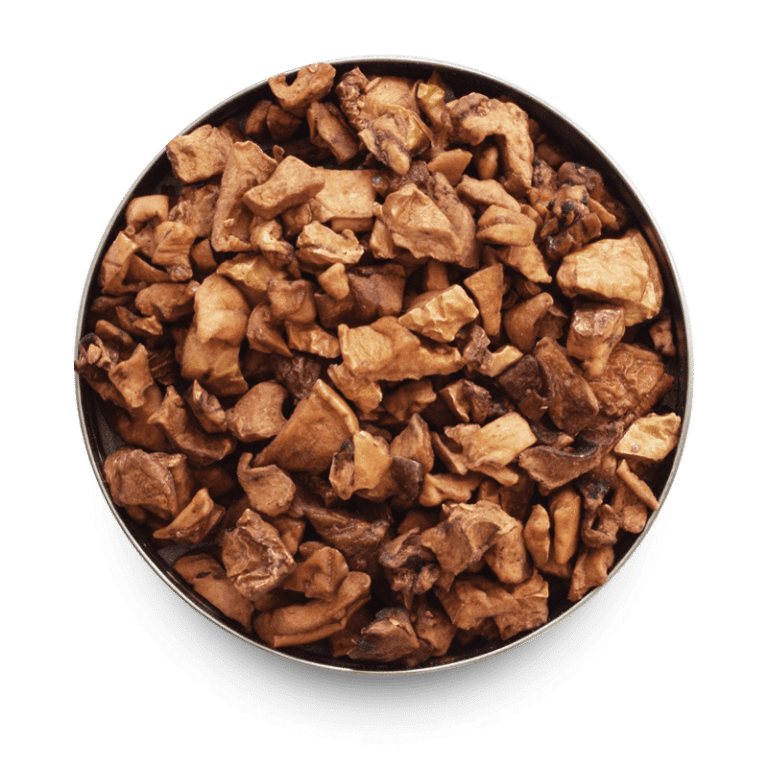 The reasons we love loose leaves are vast – increased health benefits, their high quality, intense flavours, distinct characteristics, and the freedom to mix and blend to our hearts’ content. There’s so much to explore in the wonderful world of tea. Black tea is the most highly produced variety of tea worldwide. 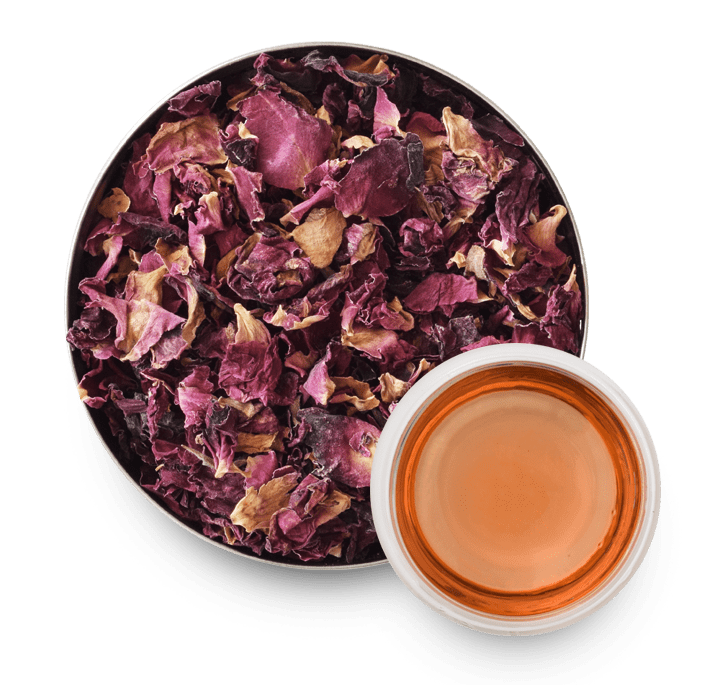 It is made from the leaves of the camellia sinensis plant (as are all true teas) and is the most oxidised of tea varieties, with the leaves being completely fermented before drying. 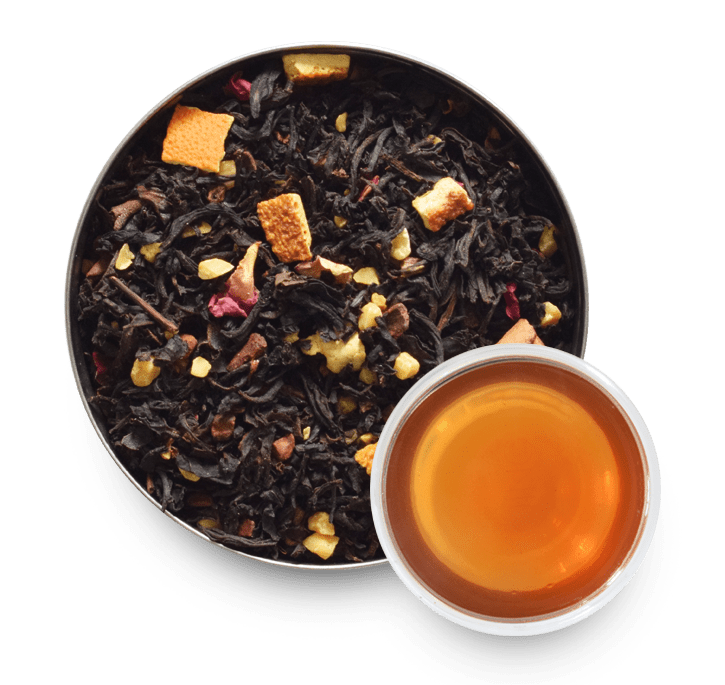 Black tea contains antioxidants with a range of potential health benefits, and is often used to reduce fatigue and increase alertness. Popular varieties of black tea include Assam, Darjeeling and Ceylon. 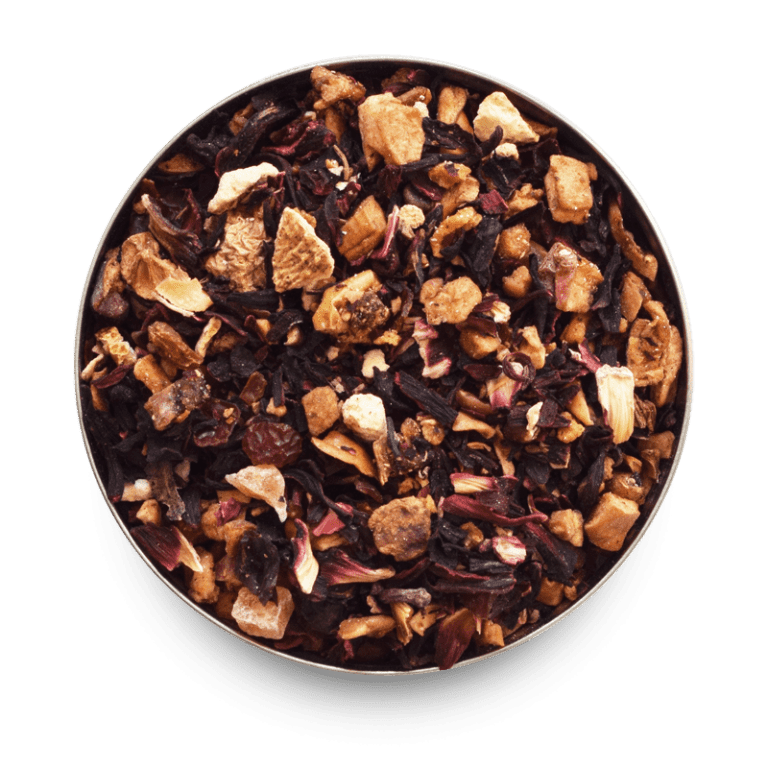 Popular blends, made by mixing the tea with other ingredients, include Earl Grey and Masala Chai. 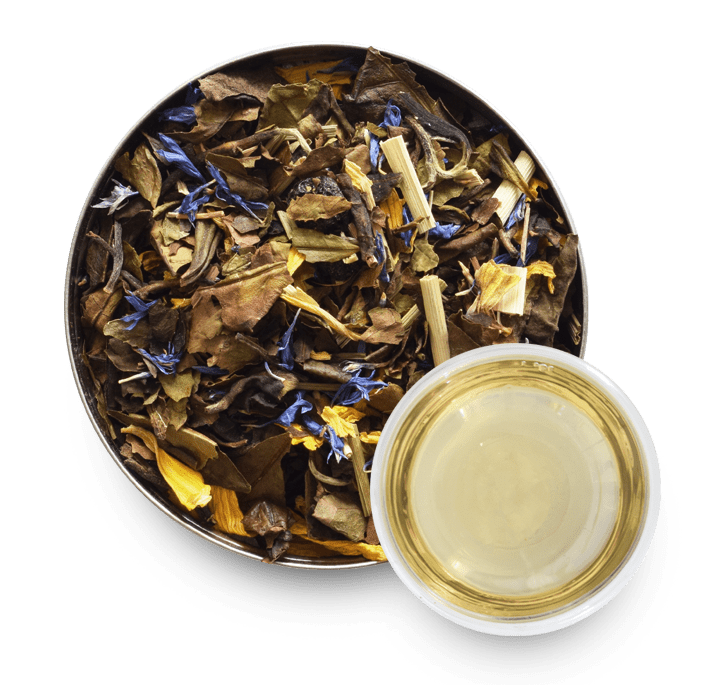 White tea is a fine, elegant tea with subtle aromas and flavours. 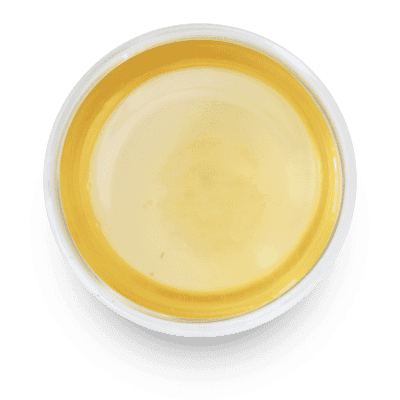 There is a shorter process involved in producing this than other teas, however very careful leaf selection is required to produce white tea of a high grading value. White tea is particularly high in antioxidants, low in caffeine, and thought to have a range of health benefits. 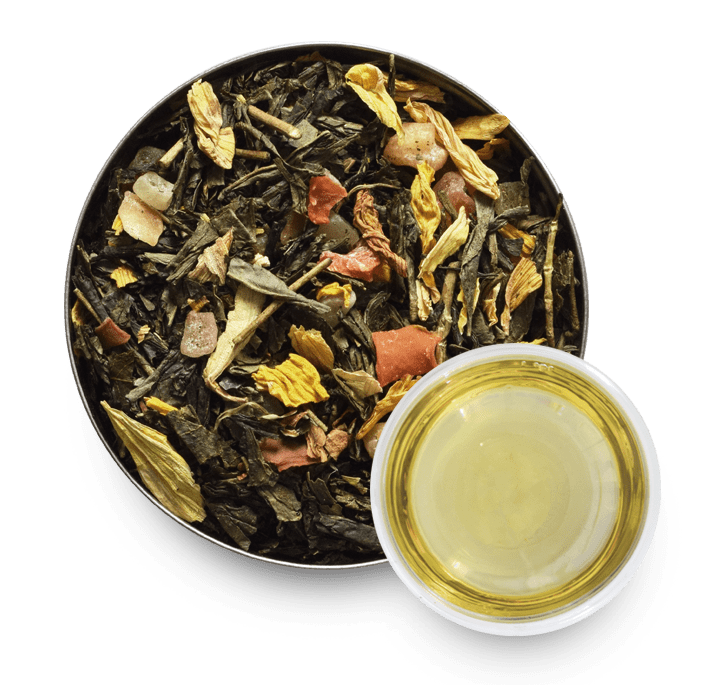 As with green tea, white tea is delicate and must be steeped in water that has cooled from boiling, to avoid scorching the leaves. Popular varieties of white tea include the revered Silver Needle and White Peony. Green teas are enjoyed for their delicate, fresh and clean taste. 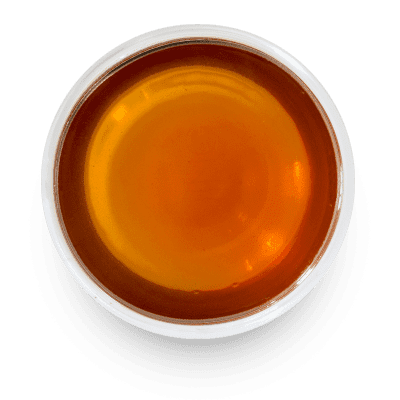 Originating in China, green tea undergoes minimal manipulation, with the focus being on preventing oxidation in order to preserve the natural green colour. As a result they are less oxidised than black and oolong tea, but more so than white tea. As a delicate tea, green teas need to be steeped in water that has cooled from boiling; too high a temperate will result in bitter leaves. Popular varieties of green tea include Chun Mee, Gunpowder and Matcha. 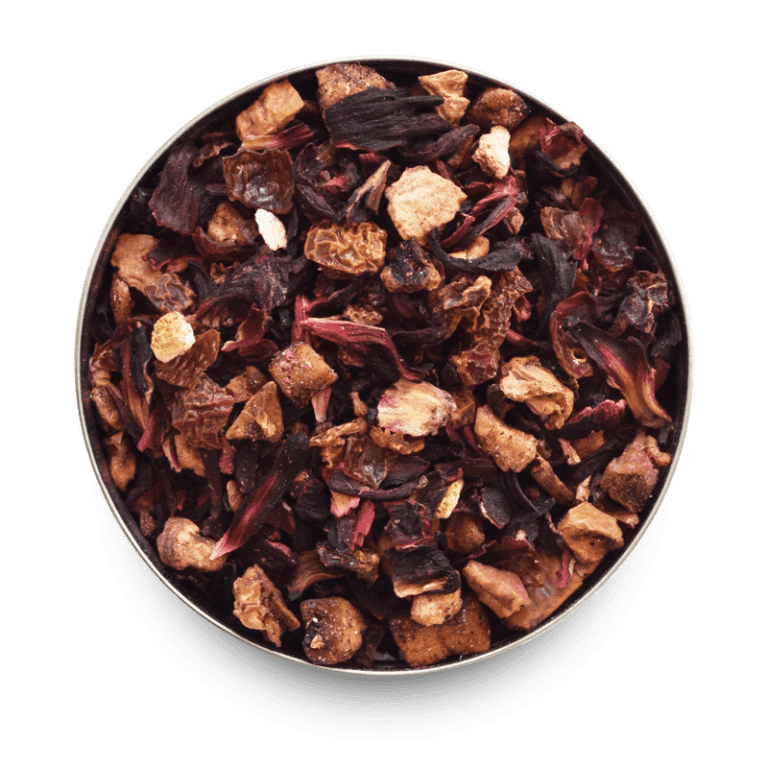 Herbal ‘teas’ are in fact infusions of herbs, spices and plants as opposed to technically being a tea, as they do not come from the leaves of the camellia sinensis plant. 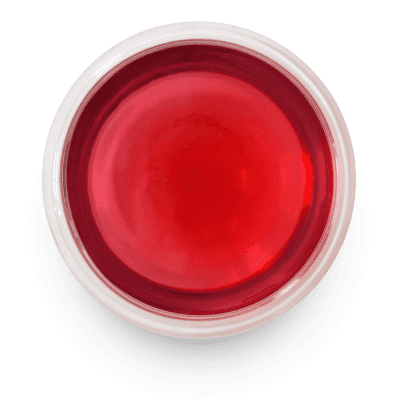 Caffeine free and able to be served hot or cold, herbal infusions can be enjoyed by all. Popular herbal infusions include Chamomile, Ginger Root, Lemon Grass and Rooibos. 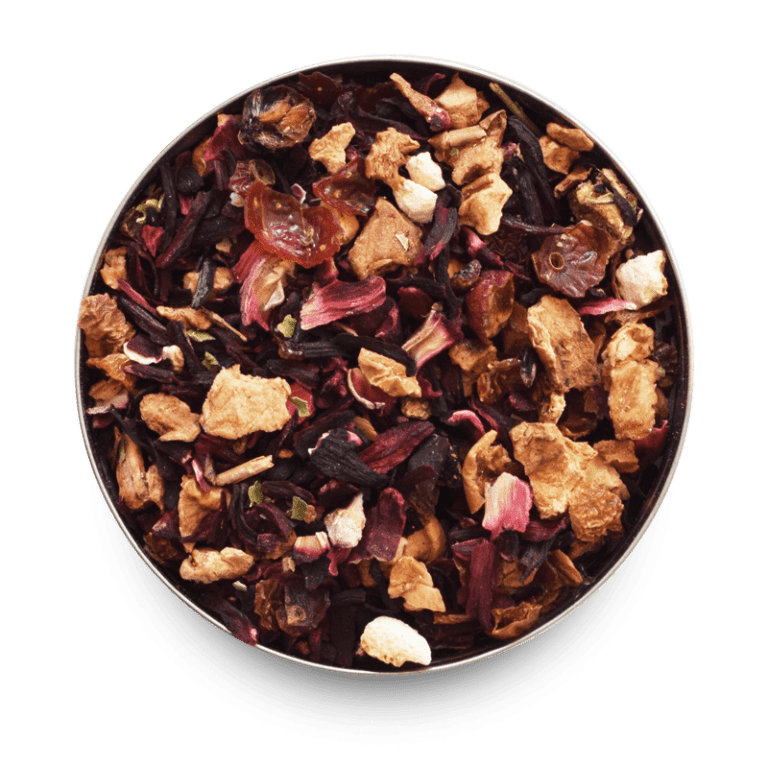 Much like herbal infusions, fruit infusions are not teas as they are not produced using the leaves of the camellia sinensis plant. 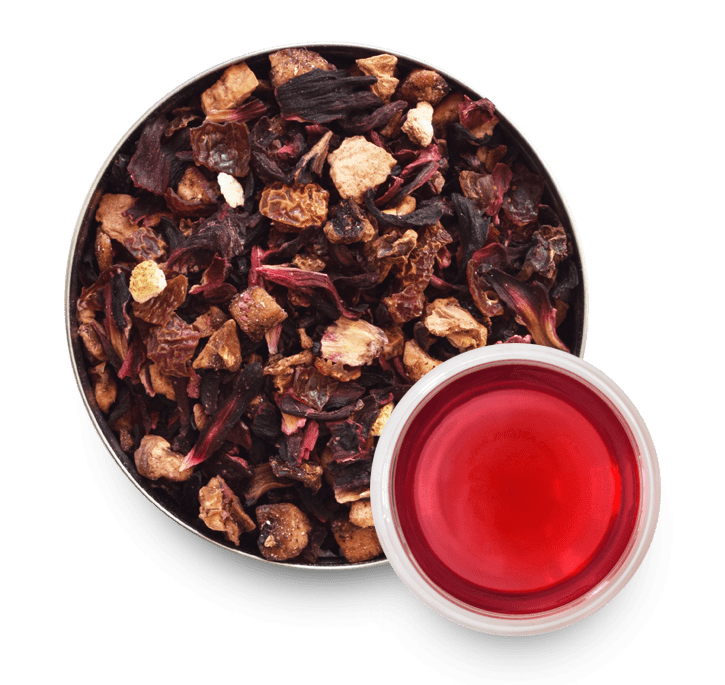 Containing natural vitamins and minerals, our fruit infusions are caffeine free, and can be enjoyed either hot, or cold over ice. 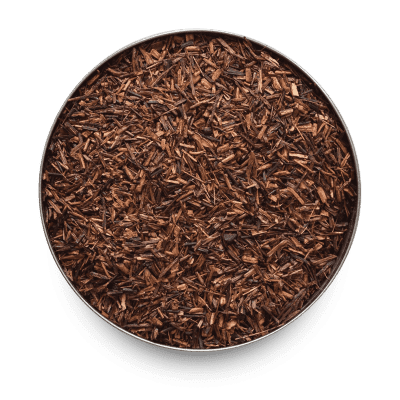 The leaves undergo an oxidation process, which produces the familiar red appearance of Rooibos. This is unlike the unoxidised Green Rooibos which holds a grassy taste, and is more expensive due to a more elaborate production process. 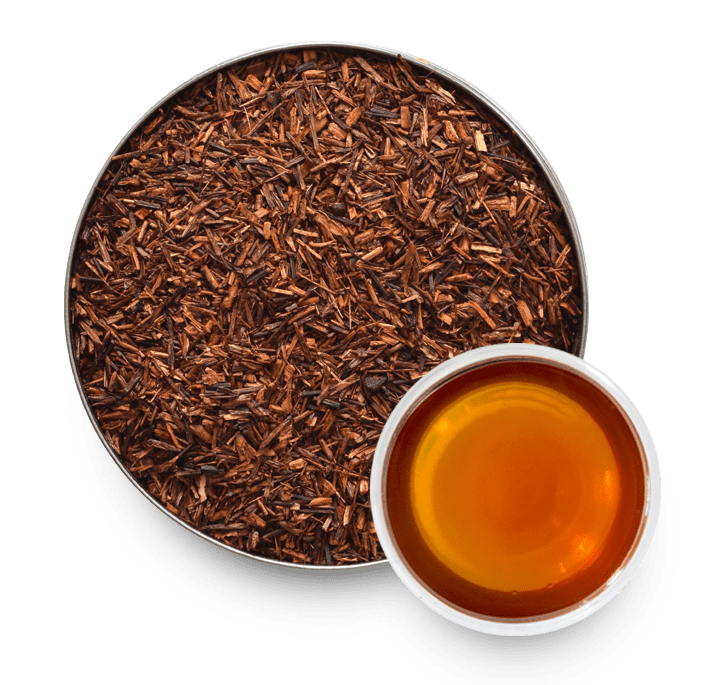 Rooibos is highly versatile and can be blended with fruits and spices. 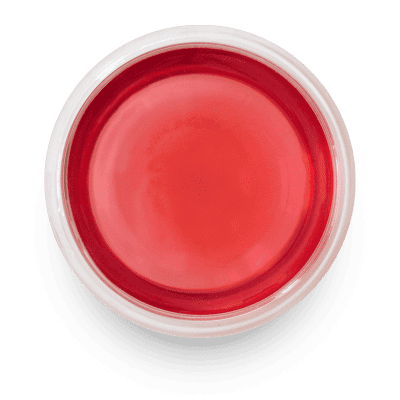 Some of our most popular blends include Berry, Blood Orange and Mango My Days.